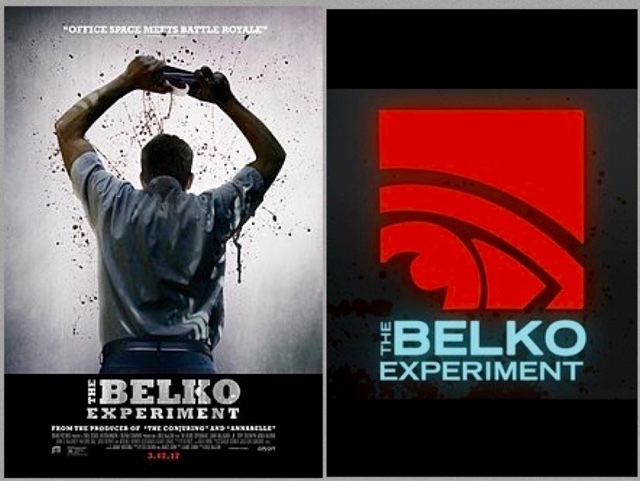 The Belko Experiment is being release this month on VOD, and other digital services, created by James Gunn, from a weird dream he had a few years ago. 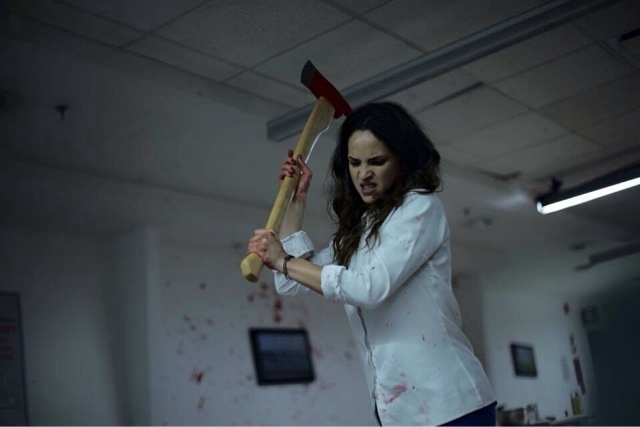 A film with a horrible concept about some vile social experiment about a group of office workers locked in a building with a choice kill or be killed, by their other co workers. With a very clever marketing campaign to go along side it, with very little being shown on trailers that gives the film even more intrigue, and with a very clever claymation video being fan made the other week, a film that seems absolutely terrifying, but intriguing at the same time. Talking of work my apologies for not blogging, I have been on some courses myself recently, one in which I walked away from, mid week this week, as I refused to be bullied and intimidated by my teacher/ examiner. Unfortunately this will mean I will not get promoted, and loose out on extra money. Sometimes in life it is better to walk away from confrontation than to stand up to it. Besides money ain't everything my health, well being and sanity is far more important to me than some stupid promotion. With this film although you need work to live, you shouldn't have to live for work either, with this film giving a whole new meaning to giving your life entirely to your employer.